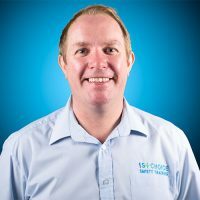 Scott is the founder of 1st Choice Safety Training, is a current operational fire fighter and a highly experienced safety trainer. Scott’s background is in various industries including catering and engineering, after engineering, Scott went on to spend 9 years in the RAF serving in and experiencing many different cultures and locations. After his time in the RAF, Scott joined the Fire Service where he still currently serves as an Operational firefighter of more than 10 years. During this time, he has attended many training courses in order for him to become a trainer in Health and Safety, a role that he now has been carrying out for a number of years and enjoys greatly. Ergonomic Assessments including dorsaVi wearable technologies. Guy is a highly experienced Fire Officer of over 28 years, 9 of these in the Royal Air Force followed by almost 20 years in a Civil Aviaition Authority Fire Service where he is currently at Station Manager level. 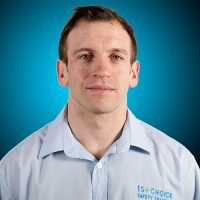 Brad has been working for 1st Choice Safety Training & Consultancy since 2015 and primarily trains our clients in Fire and First Aid. He joined the Fire Service since 2010 and has gained a great deal of experiences and qualifications during that time. Trained to Crew Manager level, he is experienced at passing on his knowledge to all levels. His qualifications have been awarded by Professional organisations the Institute of Fire Engineers. He is also still active working in events of all sizes providing both Fire & First Aid event cover. Jo is a qualified nurse of over ten years. She completed her nursing degree in 2007 and then gained a year of surgical and another year of medical experience. Following this she specialised in intensive care medicine, completing a post graduate diploma. In 2012 Jo went on an adventure & went to work on cruise ships as a chief nurse for 4 years, dealing with every type of enquiry/emergency. Now back in England she works on both intensive care and critical care outreach teams within a large City Hospital. her specialities are intensive care medicine, advanced life support and resuscitation and airway management. 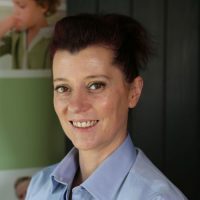 A natural teacher, Jo loves to pass on her vast experience to all that she works with. .
Michelle comes from a very experienced teaching and professional background. Qualified as a teacher for over a decade, she has worked in various sectors but mainly Further Education, Adult Education and most recently as Education Manager for a Professional Football Club. 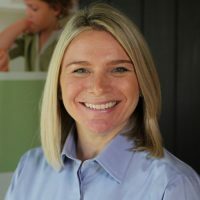 She has held and taught first aid for over 25 years but has also worked as a Physiotherapist in Professional sport at various levels from 1st Team Football and Basketball, youth and junior football for 20 years and also had the privilege of working with the England Blind Football team. Within 1st Choice, Paul will often be seen carrying out our various Fire Courses with Live Fire Practicals. He is an experienced Fire Officer of nearly two decades in both frontline and training roles. 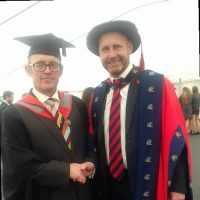 He holds various Teaching and Awards including being an NVQ Trainer / Assessor, City & Guilds 7407 Teaching Diplomaand an A1 Assessor & Verifier. 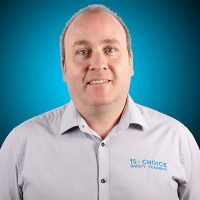 As well as teaching qualifications, Paul has continually improved himself by undertaking various professional qualifications and accredititations including, NEBOSH Fire Safety & Risk Management (on going study), Breathing Apparatus Instructor, Incident Command, Operational Fire Training and Development & IOSH Managing Safely. Prior to his life in the Fire Service, He served as an Engineer within the British Army. Gary delivers the Mental Health First Aid England’s approved and accredited Mental Health First Aid 2-day course as well as shorter 1 and half day Mental heath First Aid sessions, for major corporates and SMEs. 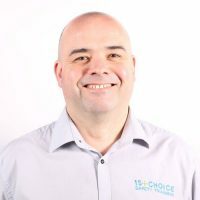 As well as being our lead Mental Health First Aid Instructor, Gary holds Tech IOSH status, has passed many NEBOSH examinations. He is also experienced in all First Aid disciplines and many Care Sector specific training courses. He has a real passion for learning and passing on his subject matters. To aid him in this he holds many Level 5 accreditations including the Diploma in Management Coaching and Mentoring. Prior to beggining his career in H&S, Gary served as a paratrooper within the Royal Air Force Regiment before moving to the Royal Air Forces main training establishment to train their recruits. We offer a vast array of courses on-site and externally at our midlands training HQ or at various locations nationwide. If you require any courses that we have not go t listed, please get in touch with us. 1st Choice Safety Training offers the very best in safety training. All our courses are delivered by operational fire fighters and practicing NHS nurses.